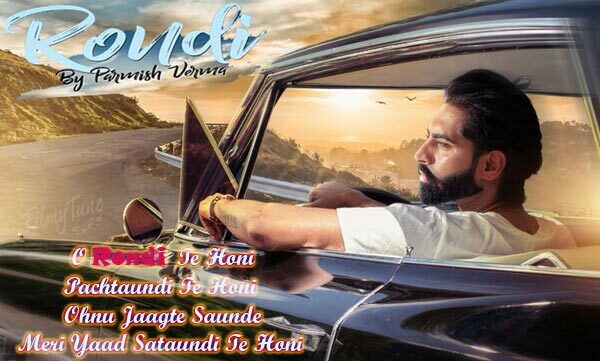 Rondi Lyrics – Punjabi Song 2018. 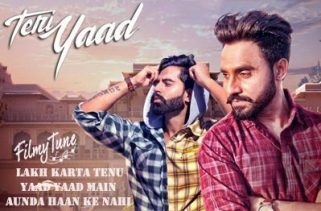 It is starring Parmish Verma. 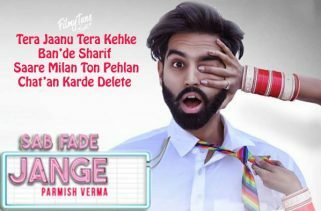 Director of this video is also Parmish Verma. 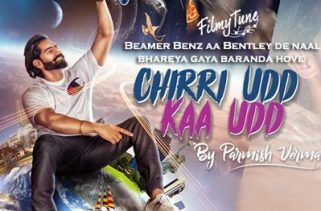 Parmish Verma is the Singer of this Punjabi Song. Rondi Lyrics are written by Sunny Dubb. The Music is composed by M Vee.